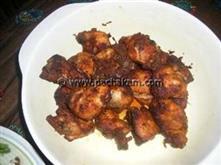 Chicken Varuval Dry is a delicious and aromatic preparation of chicken. 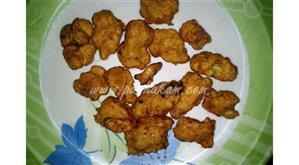 Cooked chicken pieces are roasted in a spicy flavorful masala mixture till dry. 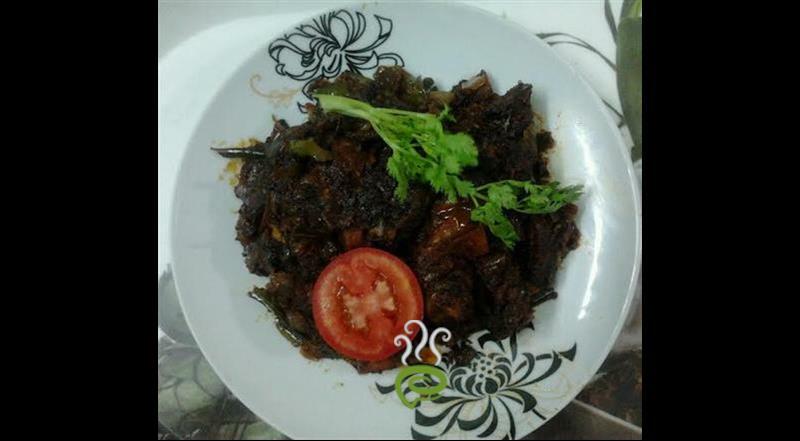 Chicken Varuval Dry is unique and special with the presence of dry coconut and dry red chillies. Chicken Varuval Dry is one of the easiest dishes that can be prepared in a jiffy. Chicken is protein rich and nutritious with vital nutrients required for body. 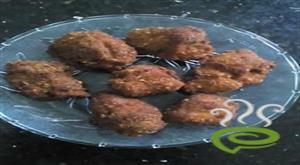 You can explore a well detailed Chicken Varuval Dry here that can be easily prepared at home. For preparing Chicken Varuvaal Dry, first heat 5 tbsp oil in a heavy bottomed pan. Fry onion till it becomes light brown. Add curry leaves, dry red chillies and tomatoes and stir for 5 mins. Add ginger/garlic and fry it for few minutes until the raw smell is gone. Add turmeric powder, chilli powder, salt and chicken and mix well. :- Do not add any water as there will be natural water coming out from the chicken once its been covered. In the mean time, grind all the ingrediants under the masala mix without adding any water. Add the masala once chicken is cooked, and keep frying until its dry and oil comes out. Mix well and keep stirring the chicken until the raw masala smell goes away. Garnish the Chicken Varuval Dry with chopped coriander leaves. 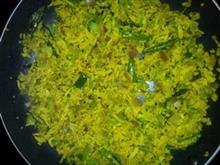 :- Serve chicken varuval hot with chapathi or puttu. I had tried it came out very well,Thnx fr sharing such a wonderful recipe. Best varuval I have tasted! Thank you very much for sharing . Smells nice already, watching my wife cooking it right now. Cheers.. 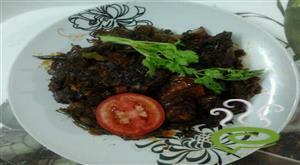 It was great Recipe...almost everyone at home liked it so much..thank u n keep up your good Recipe job.... luv u.. I have tried the recipe and it came out very well. It is not recommended to grind the cinnamon stick as it will over influence the taste and make it rough taste. When does the ginger and garlic go in?